World of Travel is Columbus' premier group travel specialist. We work with groups and ONLY groups of 10 or more people. Whether it is a meeting, an association, a corporate event, an incentive, or a family reunion, World of Travel will work with you and your staff to ensure your group has the very best experience. 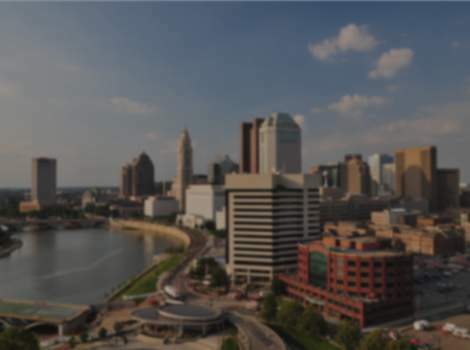 We are based in Columbus, Ohio and have been in business since 1975, making World of Travel the oldest and most experienced group travel company in the Central Ohio and Columbus area. For nearly 40 years, we have been planning group and meeting travel. We have sent our clients all over the world to such exotic places as east Africa and southeast Asia. Closer to home, we have sent many groups to the U.S. National Parks, California and on a number of cruises around the world. The destination we know best, however, is in fact Columbus. As the official travel partner of Experience Columbus, we can plan all your groups' arrangements. We can take care of airline flights, hotel bookings, restaurant reservations, transportation and every detail you can imagine. Planning a group is never easy; that's why we are here. World of Travel will be in constant communication with your hotel(s) as well as every other vendor to ensure your group or meeting runs smoothly. How will your attendees get from the meeting to the restaurant? How will your VIPs be able to conference call India during their executive session? How can we plan a dine around at various local restaurants? How will we get everyone from the airport to their hotels? How can I have gifts delivered to the attendees' hotel rooms? That's what World of Travel does! We will make all the necessary arrangements while making you look good. Sit back, relax and let World of Travel handle all the details of your group or meeting. We have been planning groups, meeting and travel since 1975, and it is what we do best.